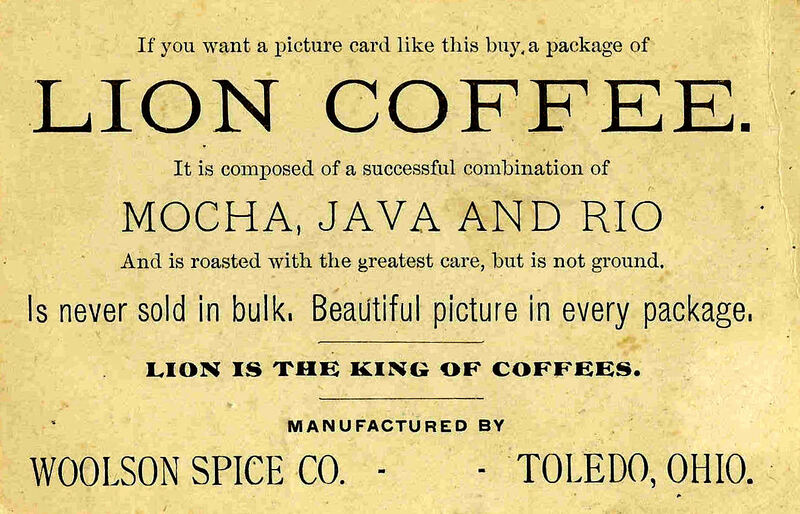 Today I've posted four digital background downloads created from antique advertisement cards. 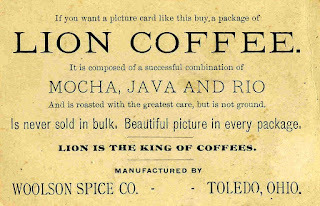 The first digital background is of a advertisement for coffee. 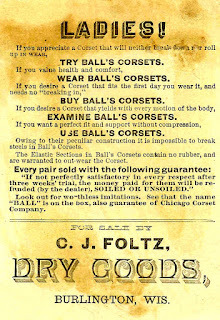 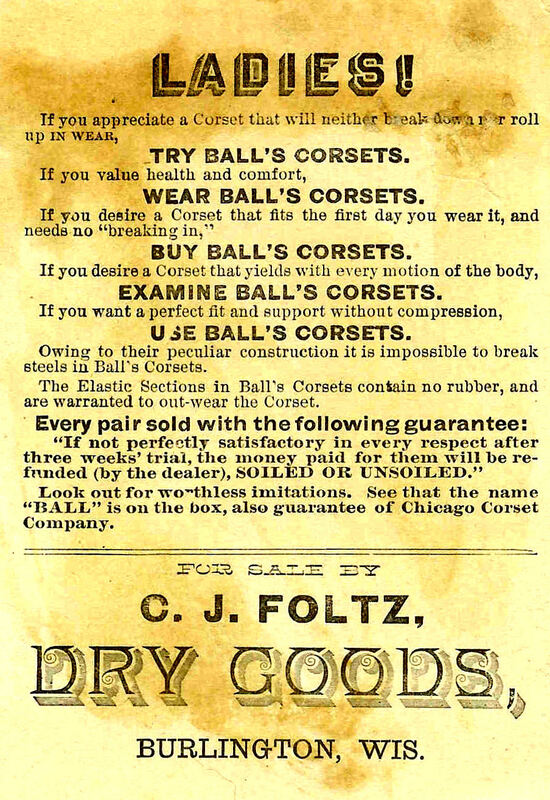 The second digital advertisement image is of a dry goods store. 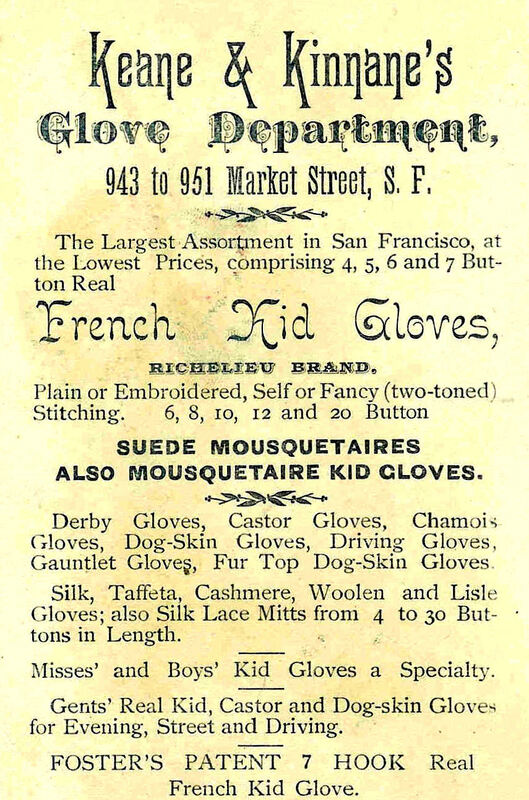 The third digital background was created from an antique gloves ad. 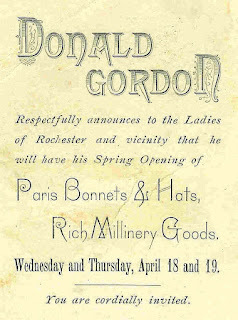 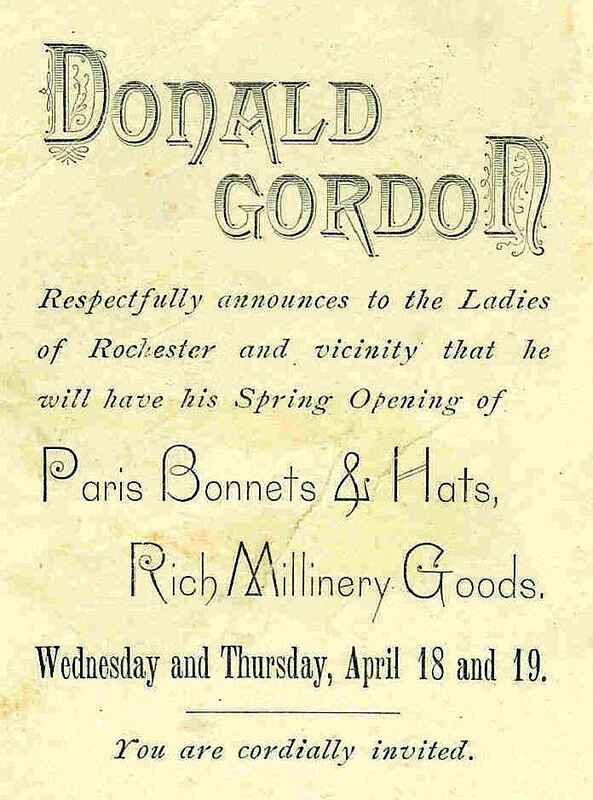 And, the forth digital background clip art is of an advertisement for hats. 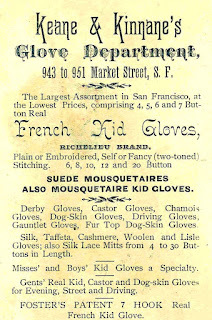 The interesting difference of fonts, as well as the mixture of sizes and styles makes these antique ad cards great backgrounds for gift tags or ATC cards.